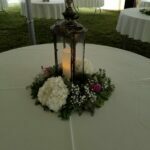 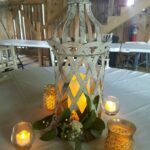 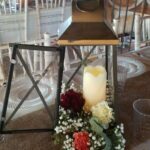 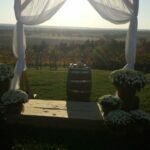 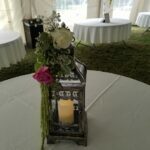 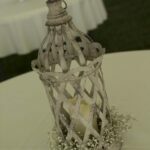 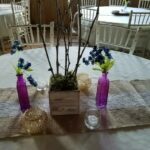 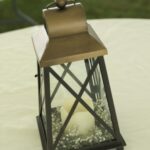 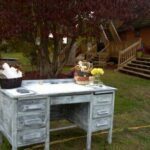 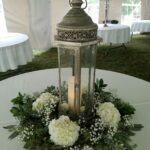 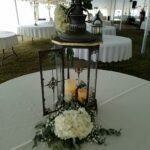 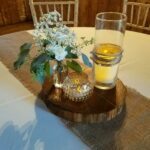 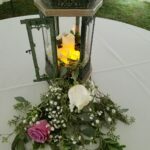 We offer a variety of on-site rentals including wine barrels, lanterns, battery-operated tealights and candles, and more. 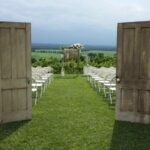 (If you rent these exclusive items, it’s less you have to clean up!) 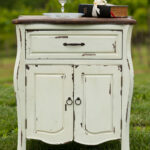 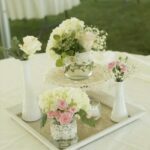 Your mother will be so very grateful that she can focus on greeting the guests and truly enjoy all the memories being made too. 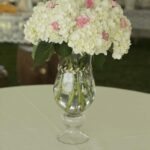 Our highest priority is to attend to you throughout the planning process so that you will have a stress-free, relaxing wedding day or special event. 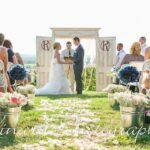 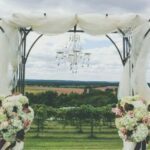 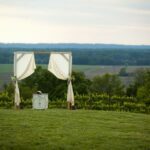 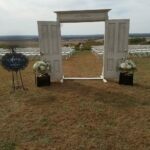 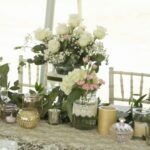 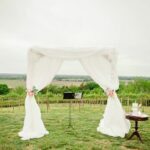 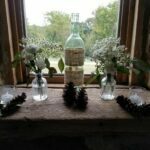 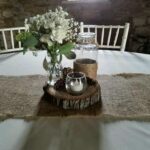 If you would like help designing your ceremony style and floral help, we would be delighted to meet you and show a variety of themes available, and provide you with a custom proposal with different choices for your budget needs and design expectations.